The 3rd ETC Business Awards 2012, to recognise and felicitate the most profitable and successful films/stars of 2012 was held in Mumbai. Salman Khan was awarded the Most Profitable Actor, while Katrina Kaif was recognised as the Most Profitable actress of 2012. 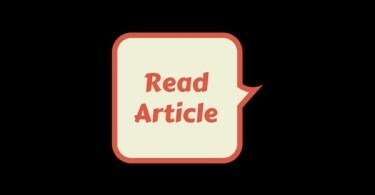 Ek Tha Tiger, which came close to beating the 3 year old record of 3 Idiots, was awarded the ‘Highest grossing film’ title. Ek Tha Tiger also won several other awards – Highest grossing director (Kabir Khan), Most Profitable Banner (Yash Raj Films), Most Profitable producer (Aditya Chopra), Best Marketed film of the year. Akshay Kumar (Housefull 2, Rowdy Rathore, Joker, Oh My God) and Sonakshi Sinha (Rowdy Rathore, Joker, Dabangg 2) won awards for the Highest Grossing Actors. 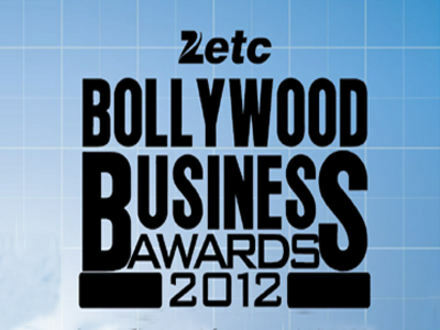 ETC Bollywood Business Awards was hosted by trade analyst Komal Nahta. As expected! Perhaps the most transparent awards and stand for quantity over quality. Great one of most genuine awards not like fake awards of film fare etc rocks. Watched wwe raw with my little brother.what an awesome ending yaar.love u cena.you r truely a legend.waiting for royal rumble. this award is better than all bollywood’s so called award functions..
Salman Wins 3 Year In Row Most Profitable Actor “MASHALLAH” Kisi Srk Ke Fan Ki Nazar Na Lage. That,s called a real award very nice. Congrats srk fans,all your hardwork in viewing & liking jthj trailer has now bagged an award for most popular trailer to our king khan’s historical all time blockbuster film jthj.Just keep disliking anti hero films videos,abusing them & commenting them. So its time for our srk’s next wonder ce.Get ready by creating multiple accounts to like it. it is funniest to watch comments of salman fans.Like this is the real award,filmfare is fake etc etc. This shows their height of insecurity.This time, their salman got awards, so these are not fake , but at the same time , if srk or other actor win it then it will be fake for them. hats off to all sallu fans. jthj most watched trailor. Wow what an award. Bravo. Srk fans multiple account has got some importance atlast. If Salman Has Won The Award Then Its Real , And If Srk Wins The Award Then Its fake?? This Shows The Mindless Thinking Off Salman or Other Fans..
And Folks, Srk Won Best Actor In ‘Colours Screen Awards’ In Public Voting By Beating Ranbir With Small Margin. Comparision between srk and salman is like comparision between jaques kallis(20 years consistency)and virat kohli(some recent good performance).shame!shame!